How Can I Rank Higher in Google’s Local Search? 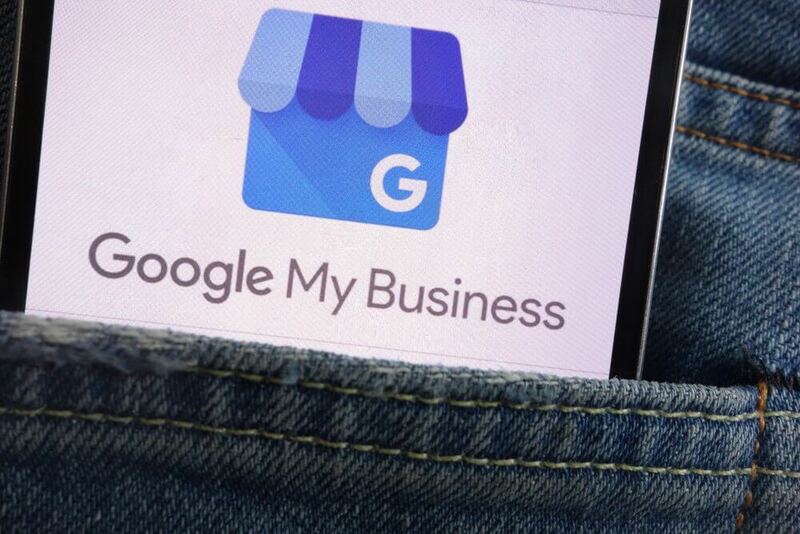 First and foremost, it is crucial to claim and verify your Google My Business page. This allows you to confirm important aspects of your business such as phone number, address, hours, etc. Utilizing Google My Business is essential to driving traffic to your business. In fact, businesses that verify their information are twice as likely to be considered a reputable company by consumers. Adding photos and videos are a great way to catch the attention of users, and have proven to be effective in driving traffic to your site over other listings that do not include photos. Having high quality, positive reviews can help to improve your business’s visibility online. Reviews are often viewed as a credible, trusted source by online consumers. A study done by BrightLocal showed that 84% of participants would trust an online review as much as a personal recommendation. Being proactive in getting good reviews is the best way to accumulate them quickly. If you’re a contractor or provide some sort of service, send a link to your Google My Business page in an email with the invoice asking for a review if they were satisfied. Additionally, as you probably know as a business owner, it is impossible to please everyone. If you do receive a bad review, offering a positive response that maybe even provides a solution or discount on a future purchase not only shows that customer but all potential customers who may see that review, that you care. There are several resources you can use online to make sure all of your company listings are correct and up to date. Google looks at your company information on other directories such as BBB and Yelp, so making sure that your company details are consistent across the web is crucial. Many businesses know the importance of utilizing social media platforms, but overlook the tool called Google My Business posts. These allow you to inform users right on your Google My Business page about company updates, recent blog posts, upcoming events, sales etc. You can use text or images and even include a “Take action” button, such as learn more, sign up, buy, etc., that will invite customers to engage. This allows you to insert a hyperlink in one of these buttons to your site. These posts will last 7 days, so be sure to update frequently! Utilizing the tactics as outlined above are a few ways to help your business increase their ranks in the local listings. If you need assistance, contact the experts at Boston Web Marketing. Our team will be happy to assist you!